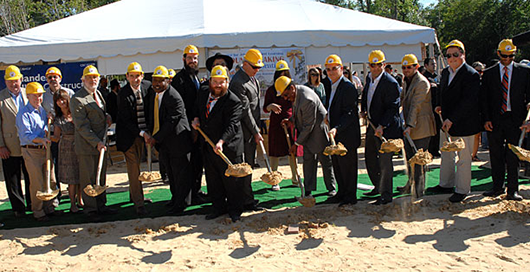 The Planned Giving Advisory Council was established to introduce the great work of The Rohr Chabad Jewish Student Center @ the University of Texas to the broader community. The council is a wonderful venue to network and find out about the latest in estate and tax planning. Members are available to assist in their specific area of expertise.